We hope you are having a great Fall Ball Season! As Fall Ball winds down, the holiday shopping will be in full swing, and we have got you covered! 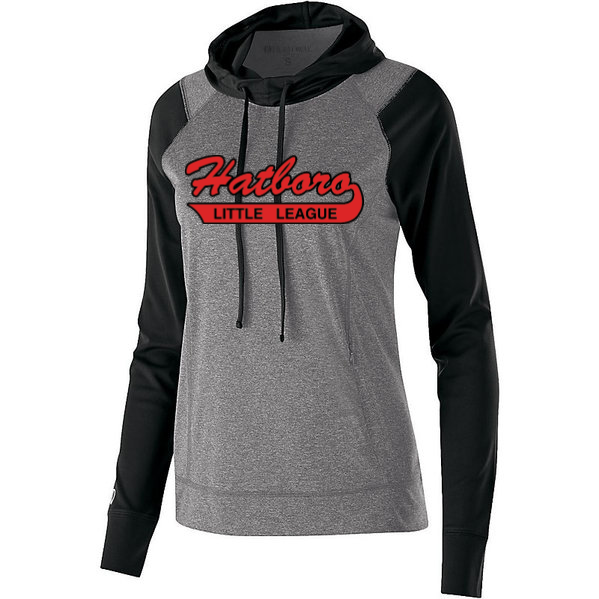 Click on the link below to visit the all new Hatboro Little League online store. You will see some awesome new styles that will make fantastic gifts! The store will be open until 11/15, with product delivery scheduled for the week of 12/10. Once we have a hard date for delivery, we will schedule a pick up day/time at the HLL Clubhouse. Any questions, feel free to reach out to us at HatboroLLinfo@gmail.com. Feel free to share this link to family and friends! Happy shopping!